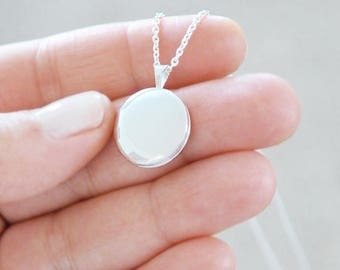 This large sterling silver locket will be a unique tribute to your personal style, and also a lasting heirloom that can be worn and treasured throughout the wonderful moments of your life. 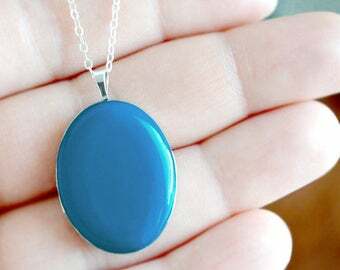 These enameled lockets become such special keepsakes. Being carried through so many different life adventures, wedding days, motherhood, even through grief & loss. For this very reason, its so important that these lockets are made with lasting, quality materials that wont fade or tarnish. You can wear this locket with confidence, knowing you have a beautiful, styled piece of jewelry than can stand the test of time. I also love that this long pendant style is great for layering with other necklaces for an even more styled look. It is such a unique piece of jewelry, ready to complement so many different styles. Whether worn on its own, or layered with other necklaces, this enameled locket will quickly become one of your most versatile and treasured pieces. • Sterling Silver-filled chain measures 26 inches (or select longer length). • Jump rings and clasps are sterling silver-filled. 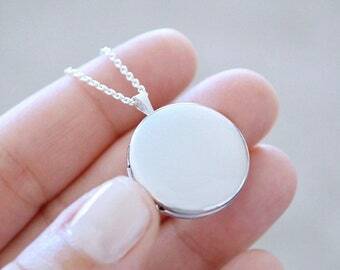 I can't wait to give this locket to my mother-in-law! The picture that I had Ryan put in fits perfectly, and looks nice and clear. It also came beautifully packaged. Thanks Ryan! 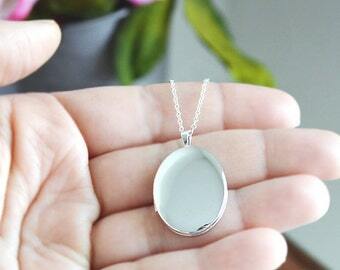 I ordered this locket for a friend who lost her pet. Ryan inserted the photo of the pet and rushed the production to get it to me as quickly as she could. 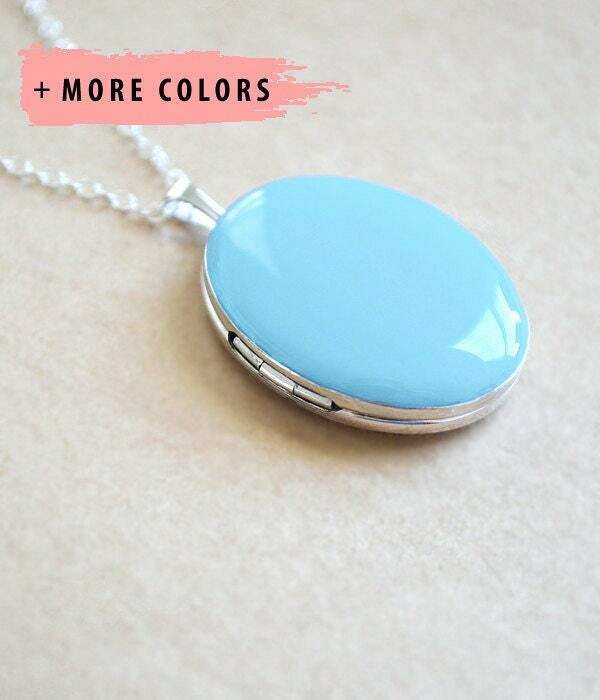 The locket is beautiful and the gift packaging and note are charming! 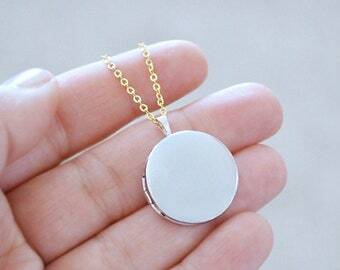 The locket is perfect! The colour is vibrant and consistent, the finish is flawless. Thank you Ryan! I couldn't be happier with my locket! This is the second time I've purchased from this shop and each time I was extremely pleased. The work was beautifully done! The wait was a little longer than expected, but it was definitely worth it. The picture I had asked for came out so clearly. I absolutely love my locket. I definitely recommend this shop to everyone!